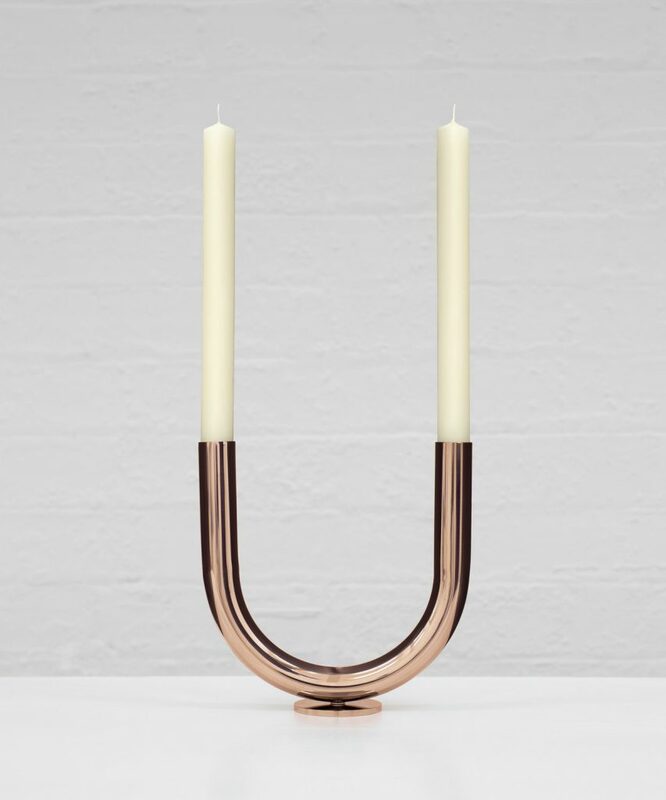 Today we will take you through 10 luxurious pieces that are perfect to accompany your Mac+Wood modern table and that are inspiring when it comes to styling your home. 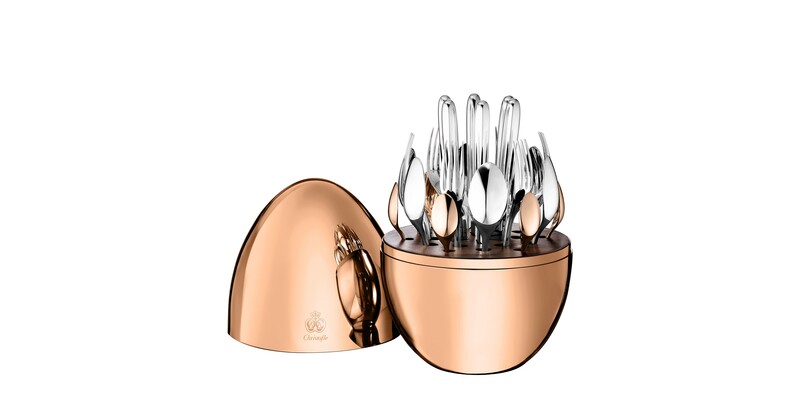 This beautiful flatware set in two colours is a serious piece of luxury style from the Maison de Christofle in Paris. A perfect example of an ordinary object made into stylish opulence. 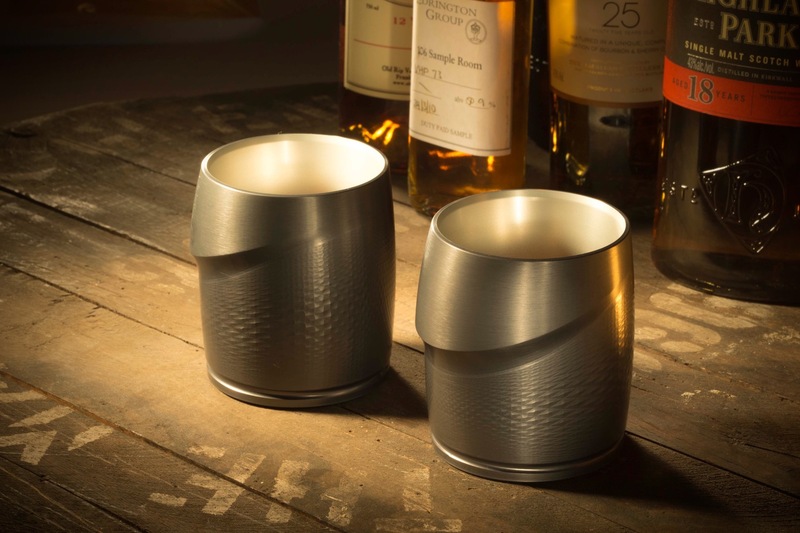 Where art and science meet, this stunning whisky glass from Noran is all about the perfect tasting experience. Time, care and skill make this piece a cut above the household tumbler. 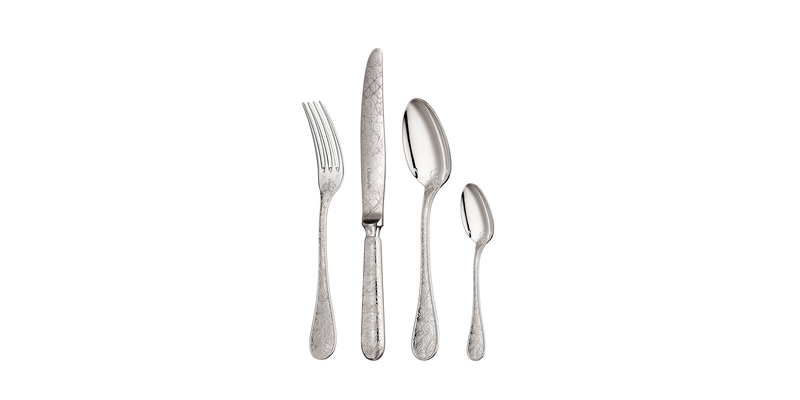 Another intricate flatware design from the Maison de Christofle. This elegant set comes in a 48 piece set plated in silver. 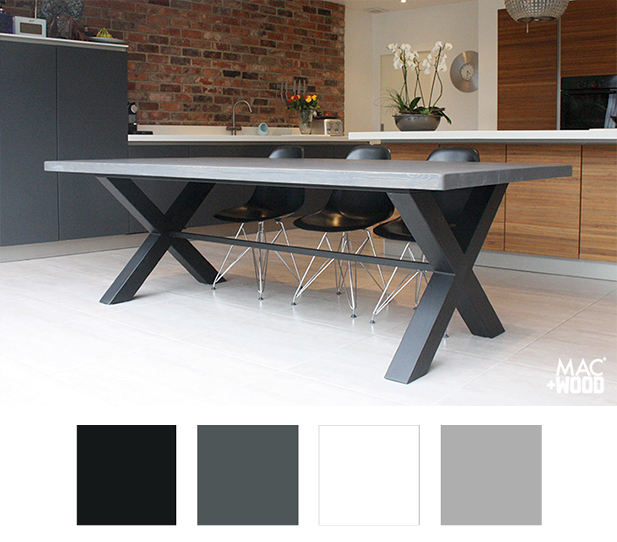 The perfect combination of style and subtlety for a modern table. 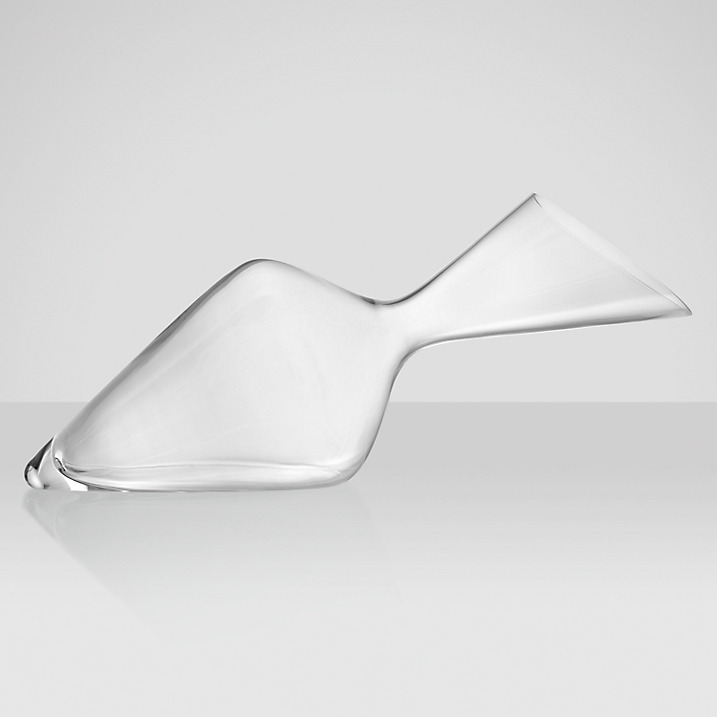 This radical aesthetic departure from traditional crystal glasses, The Lowball emulates traditional snifters by using a unique Lathe to cut a complex hourglass internal shape. 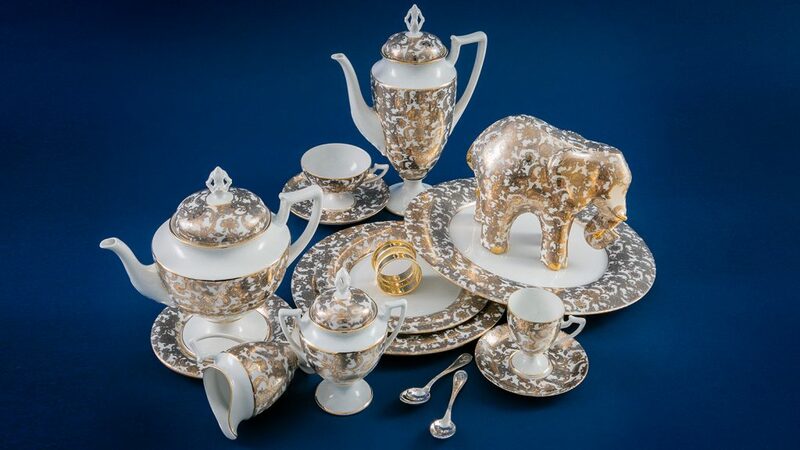 This beautiful porcelain set trimmed with gold is an instant classic in the modern home. Sleek modern shapes delicately painted with rural feathered designs. A flawless combination of the old and the new. These pieces serve in style. 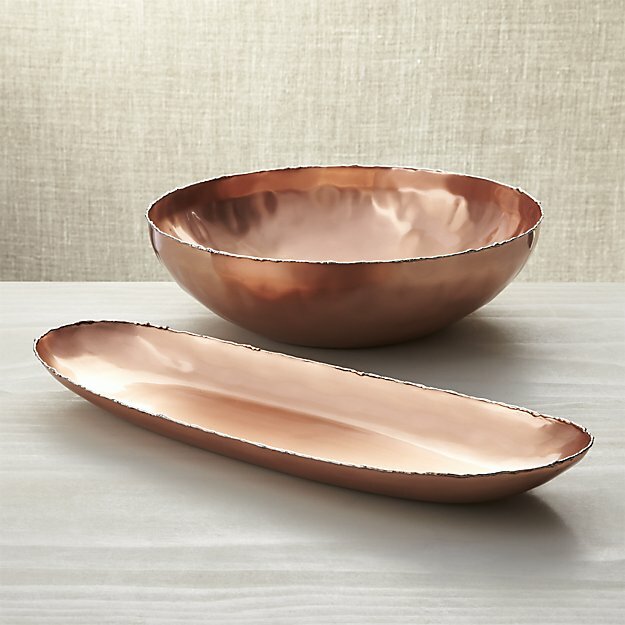 This handcrafted serving bowl starts out in stainless steel, softly hammered to create the rich texture and welded to form the artisanal edge and copper coated. 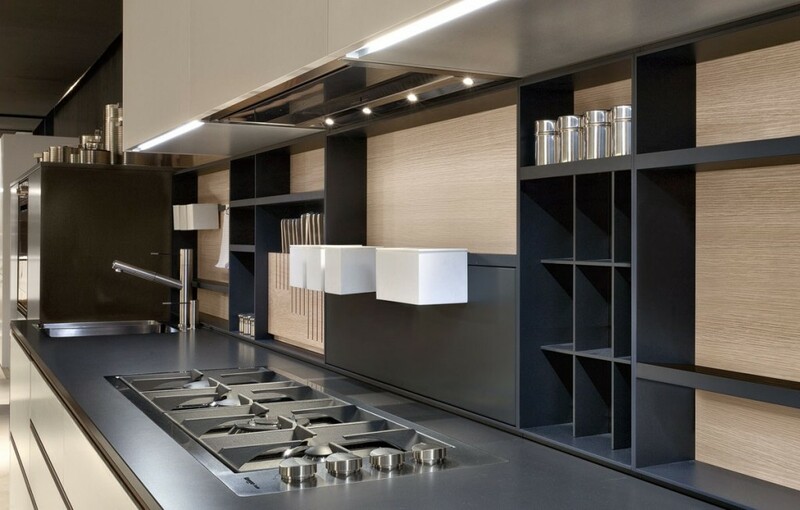 As well as style they are practical, coated with a food safe lacquer this is design to be used. This elegant U shaped candleholder is made from a single length stainless steel tubing. The rich copper hue produces a subtle focus point to any table and can be left to form a natural patina or polished to keep the mirror finish. Designed by Claus Riedel, this piece is manufactured from the finest crystal in Austria and Germany and shaped according to the character of the wine in order to enhance its rich, aromatic flavours. A fluid piece of glass work to suit any modern dining style. A unique addition to a dining table, the terrarium brings light and greenery to a room. 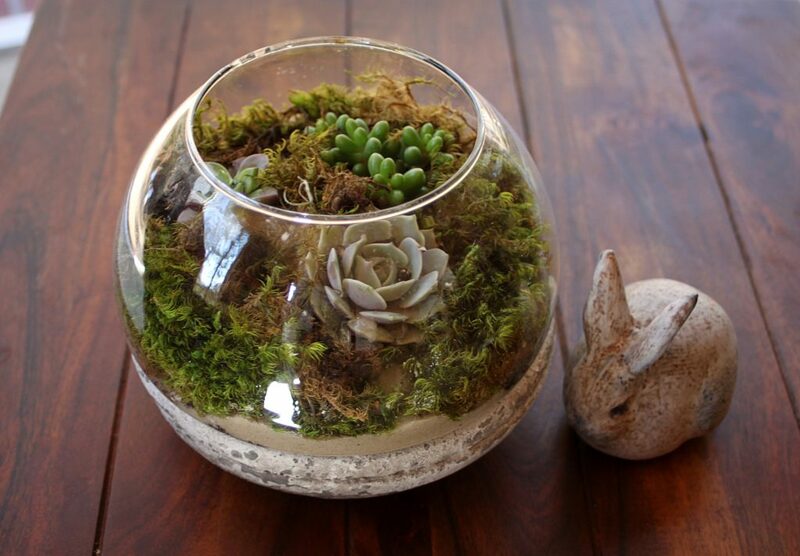 Table top terrariums can be made with glass bowls, sand, gravel, potting soil and succulents, such as Aloe Vera to give a living element to your table. 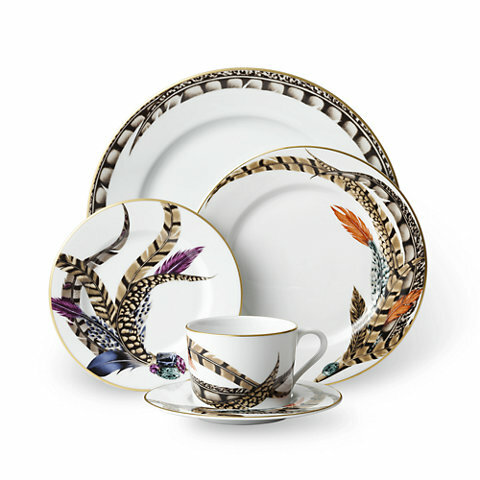 These are the 10 luxury pieces of tableware we believe truly inspire when it comes to styling your home. All are perfect to accompany your Mac+Wood modern dining table. 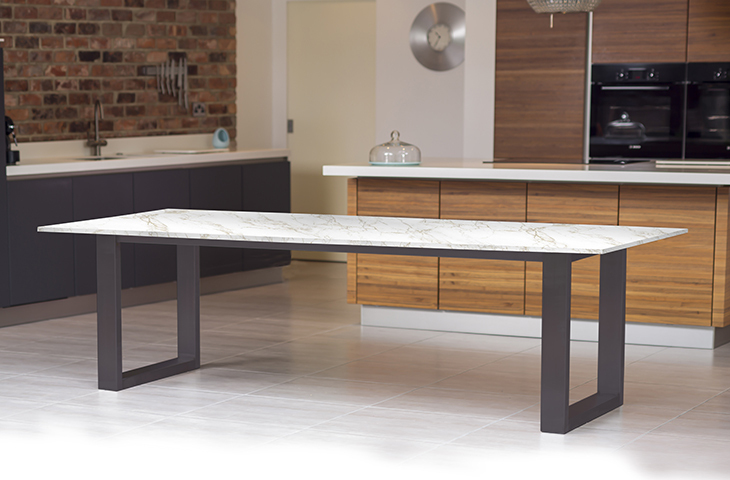 Enquire today to get a quote for one of our tables.